Luke Cage. Tomorrow. Cheo Hodari Coker. 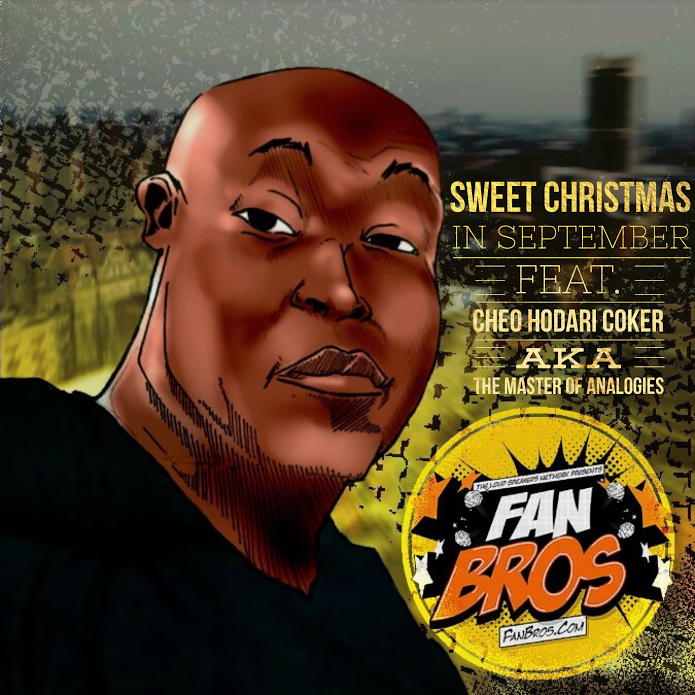 Today on FanBrosShow. As if the return of Benhameen isn’t enough we welcome to creator & showrunner of Luke Cage, the new netflix series featuring the one and only Power Man. We get into what makes Luke Cage the biggest and blackest of any of the Netflix series and why you need to tune in Friday and absorb the greatness. No spoilers in this extended convo with who will soon be the hottest man in television. Sorry Michael Colter fans.